… after the wonderful success of GLASS SCULPTURE AND GARDEN in 2016 now it was decided that it goes on. 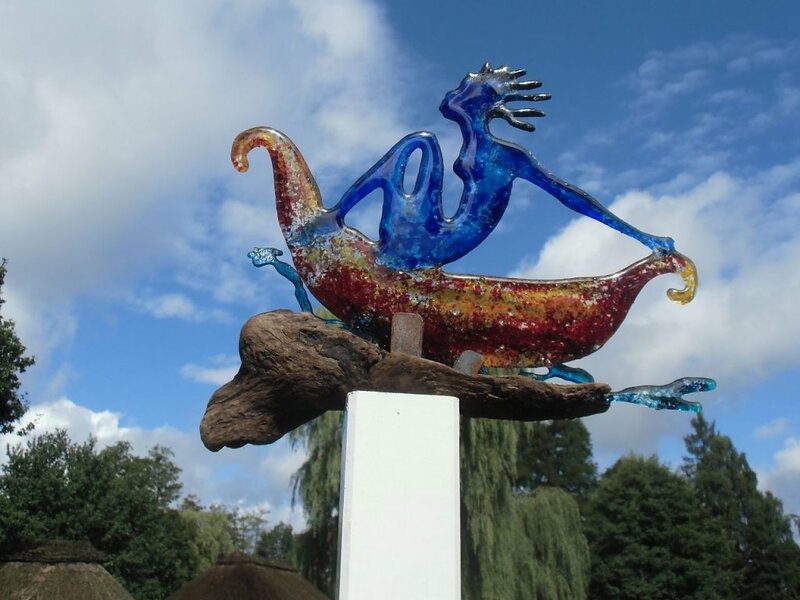 The 11. International Exhibition of GLASS SCULPTURE AND GARDEN in Munster takes place from August 17th - September 08th, 2019. The international exhibition GLASS SCULPTURE AND GARDEN is one of the biggest and most important exhibitions for sculptures of glass in the public space and a cultural highlight for many thousand guests and visitors. GLASS SCULPTURE AND GARDEN meant sculptures of glass in the outside space in the interplay between the sun, light and shade, wind and rain, fog and morning rope with constantly changing effect and radiation, fascination and inspiration for the viewer. In unique surroundings between trees, meadows and the course of a river Örtze, the historical buildings of the Ollershof and natural wet grasslands the pieces of art present themselves. The public gardens and parks of the town become by the creativity of many artists and the variety of the contemporary pieces of art and unusual installations a gigantic open-air gallery. 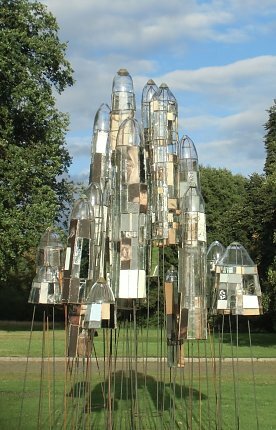 GLASS SCULPTURE AND GARDEN was organized from 1996 - in 2010 as a bienniale exhibition, since 2013 it is a Trieniale and has given many hundred artists the opportunity to exhibit the artworks and to discuss about it. 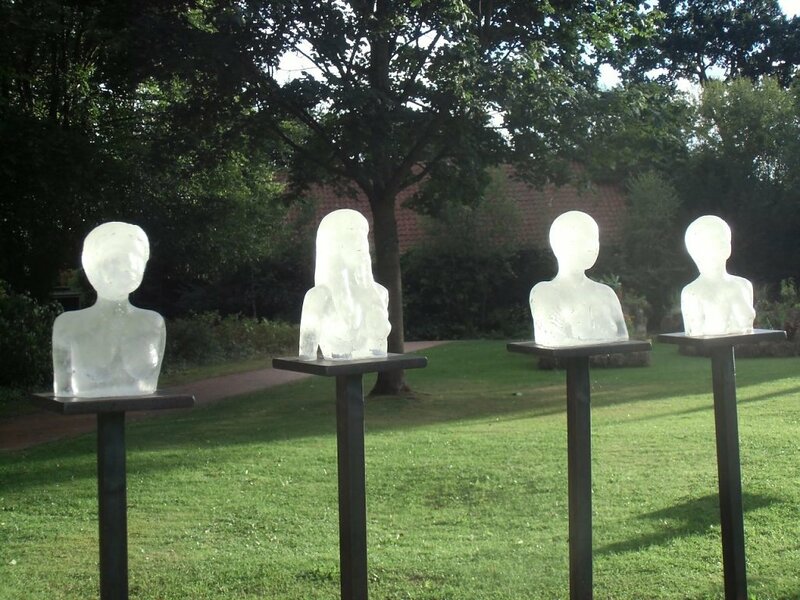 GLASS SCULPTURE AND GARDEN also becomes in 2019 the art-event, not only in the local area of the Lüneburger Heide. This exhibition is unique in Germany and the most extensive, biggest and longest exhibition in Europe. The application documents and conditions of participation in interested artists become published probably in June, 2018 on www.glasplastik-und-garten.de.